PRIME MID-TOWN PIZZA PLACE - OR CONVERT! 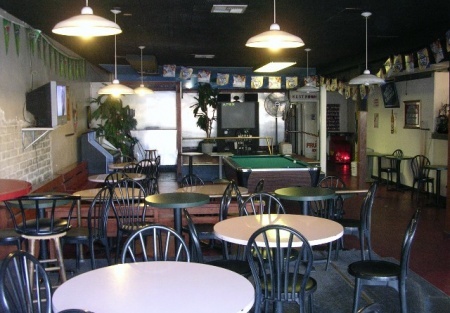 Non-franchise turn key pizza family restaurant located at busy Sacramento area, high traffic and good visibility. The restaurant has full kitchen, pool table (Leasing), video games (share revenue) and stage for Karaoke. The rent is $2700 a month with NO CAM for over 3500sq/ft remaining 18 months lease terms. Welcome new concept! This is a Paramount Restaurant Brokers, Inc. DBA SellingRestaurants.com listing. The Restaurant Has Full Kitchen. Restaurant Located At Busy Sacramento Area. Pool Table (Leasing), Video Games(Share Revenue). The Rent is $2700 A Month with NO CAM.